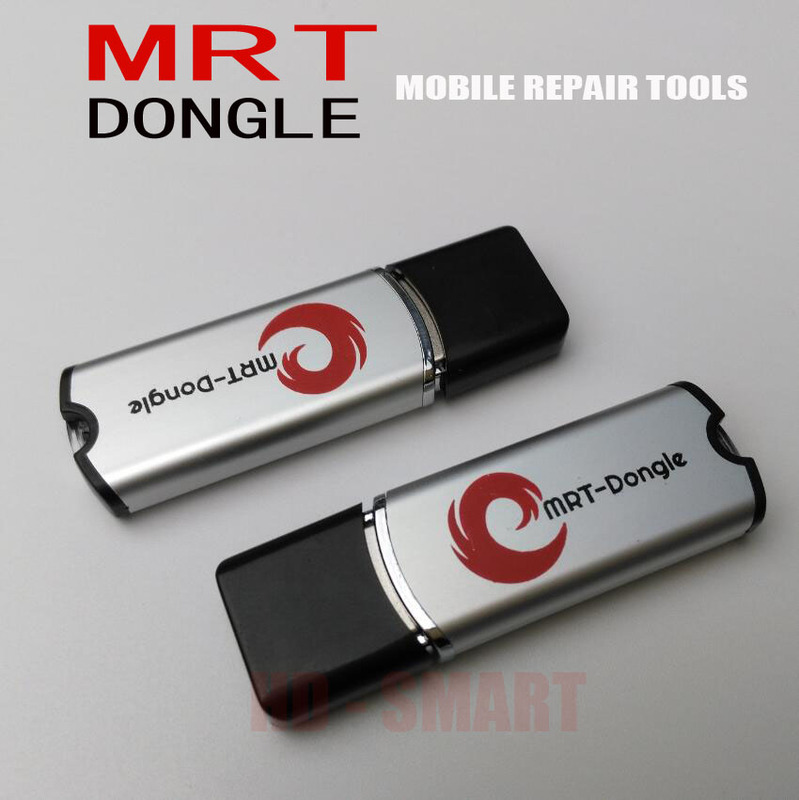 MRT KEY Twin Update for Vivo New Models Without Data Lost Update Setup File. 2# Unlock password without data lost. 3# Download MRT KEY Twin Update for Vivo Setup File. 1# New Support VIVO Y73 Y71S X21S unlock and frp support.